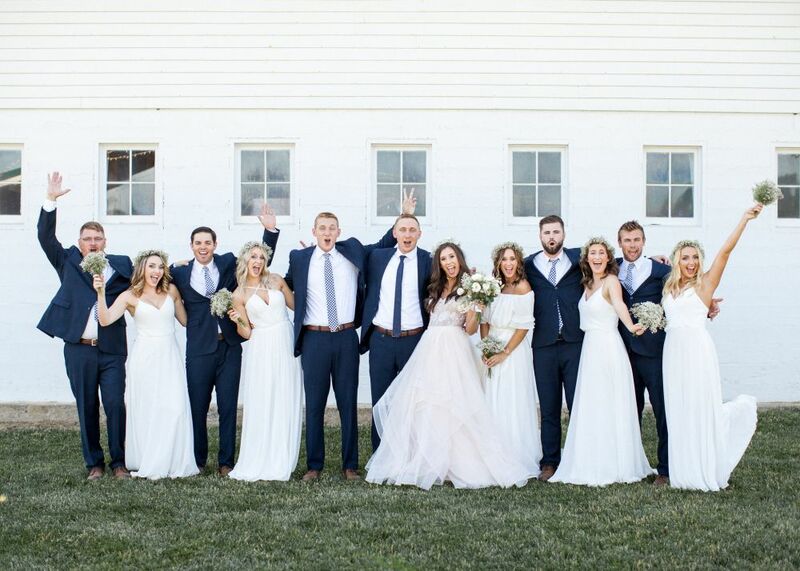 At Heiser Farms, we believe weddings should be a reflection of the bride and groom. The venue offers several ceremony and reception options, including covered options in the event of unfortunate weather, which makes each event unique. Exclusive use of the venue for the weekend allows you to relax and enjoy getting married instead of feeling rushed into or out of the venue on your wedding day. 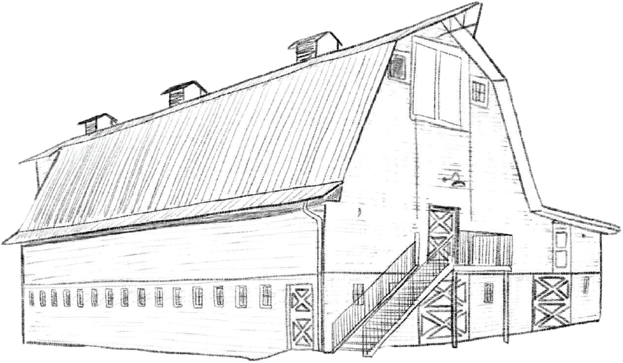 Heiser Farms can accommodate an intimate guest list and gatherings up to 250. Weekend use of the venue includes private bridal suites, kitchen, several options for your ceremony/reception/photos, dance floor, some décor items, outdoor lighting, and more. 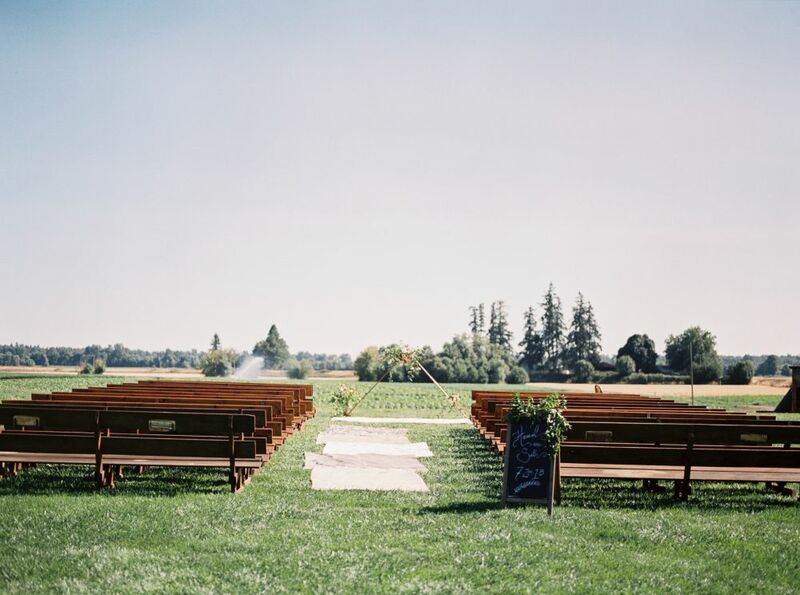 Heiser Farms is conveniently located south of Dayton in the heart of the Willamette Valley. Lodging options, restaurants, wineries, and other attractions are nearby in McMinnville and Salem. We work hard to ensure your wedding day runs smooth and is memorable. 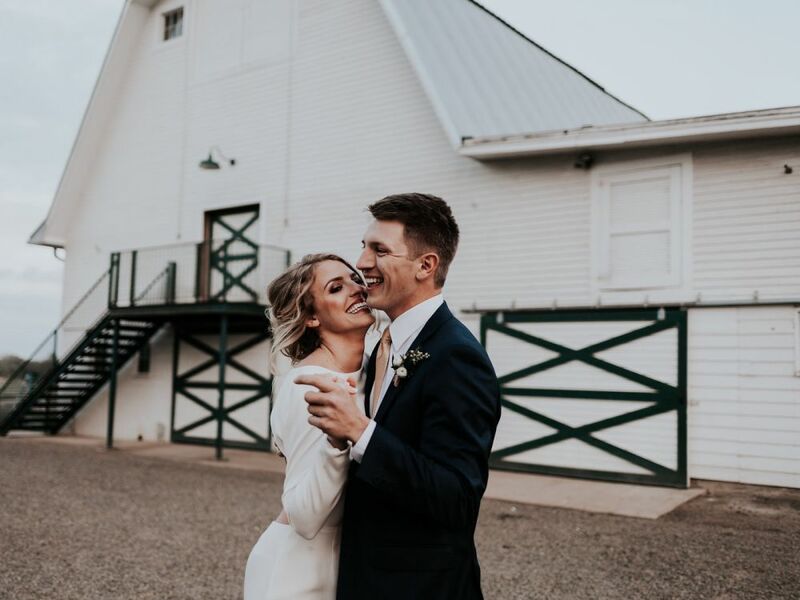 Hear what past couples have say about their wedding experience at Heiser Farms. Thank you so much for sharing our beautiful venue with us - we absolutely loved celebrating our special day here! You two have been such amazing hosts; you’re so easy to work with and you have made our jobs a million times easier. Thank you for making our special day the memory of a lifetime. We love you and thank you for everything! We can’t thank you enough for letting us use your beautiful venue for our wedding! It was a absolute fairytale. We appreciate all your help throughout the wedding planning process and the day of (like giving me the shoes off your feet so I could run through the sparkler send off!). You two are the sweetest. I could not recommend Heiser Farms enough to a couple looking for venues in the Salem/Portland area. Wow! Seth and I fell in love with the property and the easy accessibility for our guests. Seth and I loved that our reception and ceremony were located at the same venue. Lindsay answered all my questions with grace and she was always willing to help make the process run as smoothly as possible. Lindsay was on site during the day of our wedding assisting us with any questions! Lindsay, you have been so wonderful. Through the whole experience you were calm and so easy to work with during one of the most stressful seasons. From the start your communication to preview the property, signing the agreement, and day of planning was great and so easy. My husband and I, along with both of our families, truly enjoyed our experience with Heiser Farms! It was the perfect farm setting that we were looking for, but the Heiser family made it even better! Having the venue for the whole weekend and not having to worry about getting in and out quickly on Saturday really allows you to enjoy it to the fullest. I highly recommend this venue and working with the Heiser family to anyone! Lindsay and Henry were ALWAYS available with any questions and always gave great advice. Lindsay always responded so promptly and never got tired or impatient with my endless questions…We couldn't have imagined a more wonderful wedding. Our guests kept complimenting on how absolutely beautiful the venue was and we continue to get compliments about how perfect and fun the day was. Thank you so much for making our day so incredibly special. You made the entire process and experience so easy and enjoyable. We can't thank you enough! "Thank you so much for helping make our special day so perfect. The venue was gorgeous! We couldn't have asked for a better day. Our guests could not stop complimenting how beautiful it was. We really appreciate all of your work and allowing us to share our special day with you. It was truly a night that we will remember forever!" "We can't thank you enough for letting us have our wedding at your farm. We both agree it was the best day of our lives. Our family and friends can't stop talking about how beautiful the venue is. The train was an absolute hit. I'm pretty sure just as many adults rode it. Kids at heart! We love the new dance floor also. Thanks for all your support."